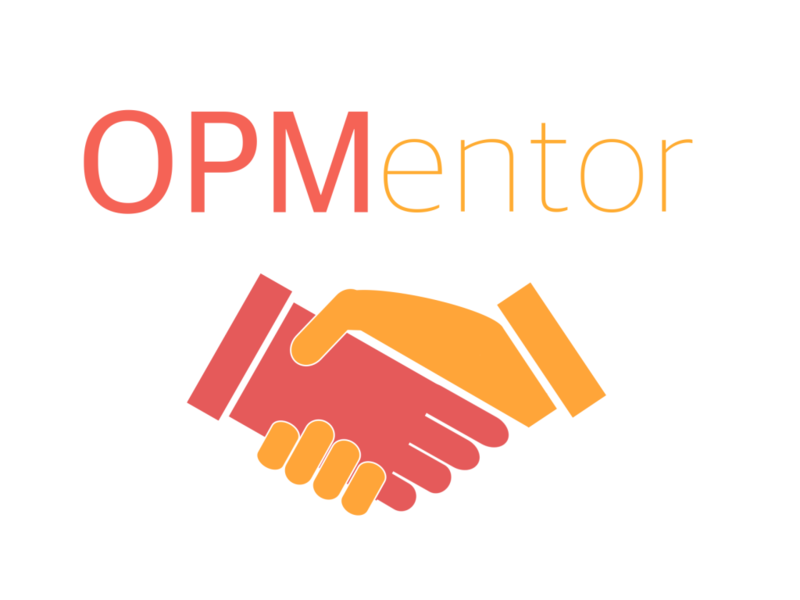 So you want to become part of our OPMentor network? Wonderful! Please fill out your details using the form below, and we will be in touch. What advice / support can you offer?